Clash of Clans, the social combat game, was the most lucrative gaming app last year. As a result, Japan's SoftBank Corporation bought its developer, Supercell, at a valuation of $3 billion USD in October. Not bad for a company that launched in 2010. 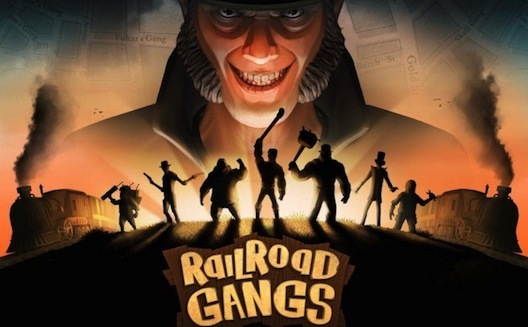 Now, a new gaming company based in Istanbul is hoping for success with a similar iOS game, Railroad Gangs. 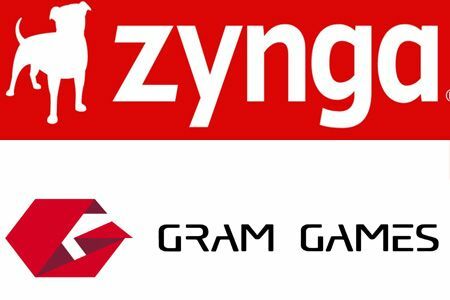 Hotshot developer Mehmet Ecevit, who built Sanalika, one of Turkey’s largest games, along with ex-investment banker Alpay Koralturk, and Kaan Karamanci, who worked at recommendation-sharing platform Hunch, have come together to launch Gram Games, a company focused on building “mid-core” mobile games like Clash of Clans. 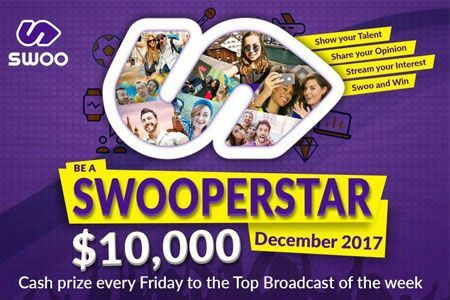 Just last week, the startup announced a $600,000 USD investment, led by Hummingbird Ventures, including angel investors Pamir Gelenbe, Firat Ileri, and Van den Brande, following a previous round of funding from angel investors Fabrice Grinda, Jose Marin and Tunc Yalgin. Initially, the development team, based in Istanbul, planned to “develop a lot of casual games and learn from [that experience],” Koralturk says. After releasing Robi, a casual title, however, the team “realized the challenges around distribution and realized that that wasn't the best way to go forward,” he explains. Mid-core games like Clash of Clans, on the other hand, appeal to people who are beginning to play games on mobile, because they offer “more strategy and more social aspects” than casual games, says Koralturk. Yet for a developer, they’re easier to monetize than casual games like Candy Crush or Angry Birds. Indeed, 10% of Supercell users purchase in-game extras, which is much higher than the industry norm, The Wall Street Journal reports. 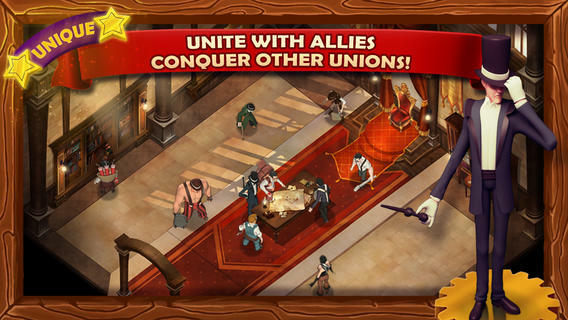 Railroad Gangs, which is based in the Wild West, challenges the player to build a city, defend against attack, and team up with other players to build the most powerful railroad union. A quick demo reveals that it offers the same gameplay that makes Clash of Clans addictive: the need for revenge against rival towns, the social element involved in fighting other players, and the fact that the village needs continual input to continue growing. It's clear that Turkish developer Ecevit, who built Turkish-themed title Bhalamir last year, has poured his talent for details into the new title. Ecevit is “a prodigy,” says Koralturk. After growing up in a small village in Turkey and dropping out of college, he taught himself mobile programming and visual development. 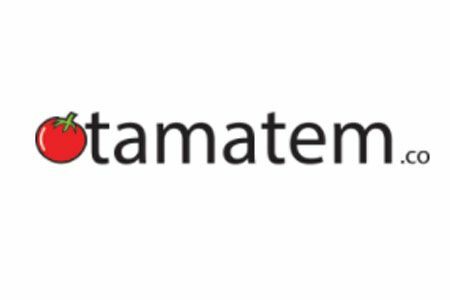 In 2008, before the days of Zynga, he founded multiplayer social gaming company OyunStudyosu, which built Sanalika, a SecondLife title that quickly grew to have 10 million users. That’s just his day job. “He also plays around ten instruments and picks them up himself,” Koralturk marvels. For now, with a team of five and a lean approach, the company is marketing Railroad Games over Google Ad Words and Facebook. The investment from Hummingbird should give the team 18 months of runway, he estimates. While local investors may be wary, global investors are seeing the opportunity, he says, noting that since its release last week, the app is ranking high among top grossing games in the Turkish App Store.